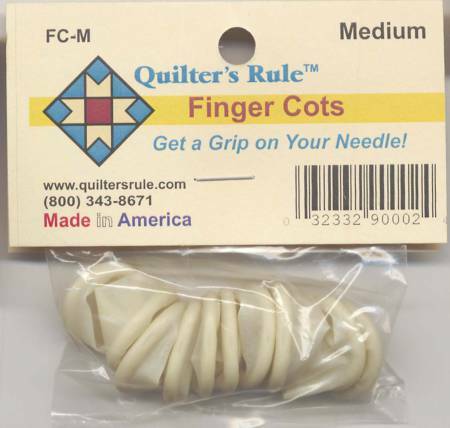 Finger Cots are latex tissue. Very thin and flexible. Greatfor helping you grip the needle.